Ever had a time when you feel especially uncreative and like nothing is going right with your photography? We look at ways of digging ourselves out of a creative slump and getting better - and more motivated about our photography. 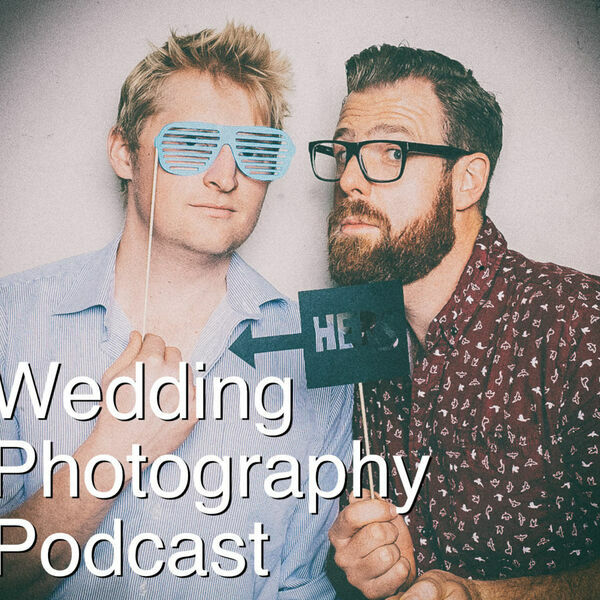 On this episode we mention a way to reduce your time at the computer by culling a wedding with a PlayStation remote - check out Norman Posselt's post on how to set it up. Thom is obsessed with another cat... this time it's Lil Bub. To get a sweet pdf of Lightroom cheats, go to this sweet site! 1000 apologies for Greg's audio... his pro mic didn't plug in properly after the trip to Aussie so his is audio accidentally being recorded from his mac mic. It's crazy the difference it makes!